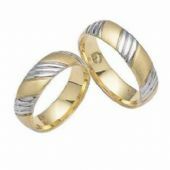 14k His & Hers Two Tone Gold 104 Wedding Band Set HH10414K. 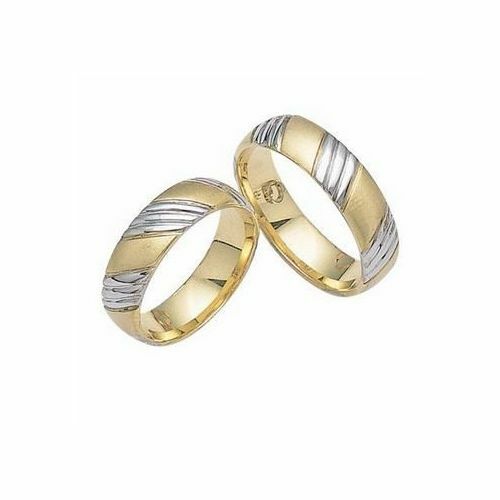 These 14K Gold Wedding Bands are 6mm wide and 2mm thick and are handmade. Pricing is for two wedding bands.